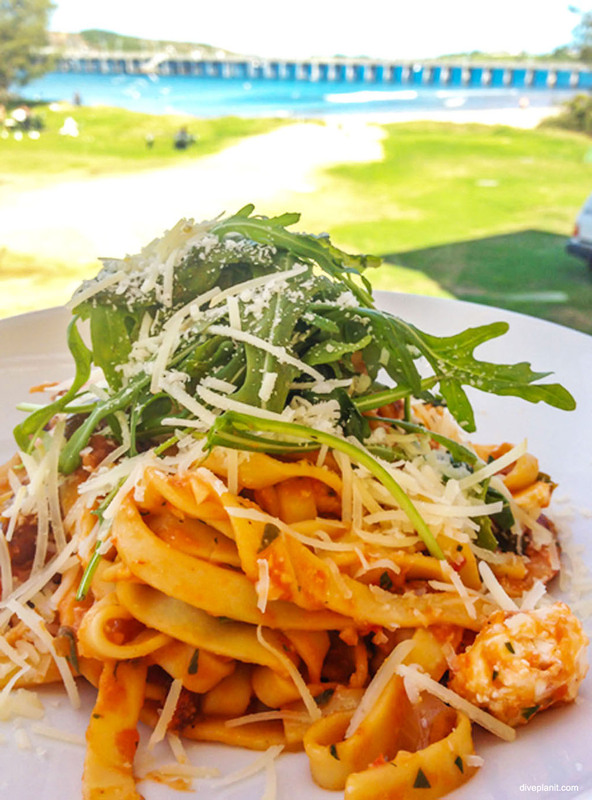 Located approximately half way between Sydney and Brisbane on the Mid North Coast of NSW, Coffs Harbour is the region’s hub, surrounded by the delightful seaside and hinterland communities. 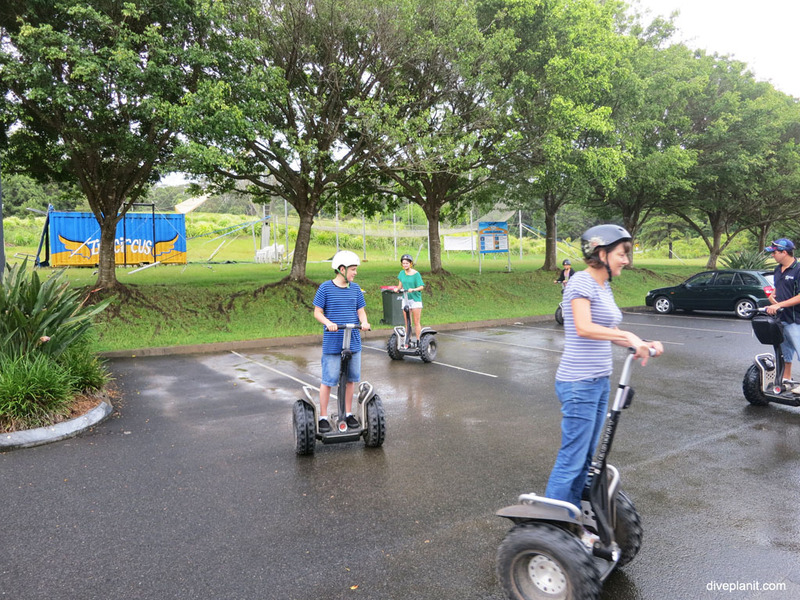 As such, Coffs offers a range of activities for individuals, couples and families from attractions and beaches, to national parks, and most importantly, the Coffs Harbour diving opportunities includes the marine reserves of the Solitary Islands, and South Solitary Island in particular. 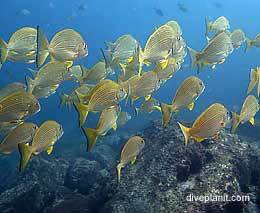 There amongst boulders, walls and gutters you will see anything from Mantas to Handfish, and everything in between, and at the nearby Split Solitary amongst coral and kelp you will see many species of resident fish, as well as eels and turtles. 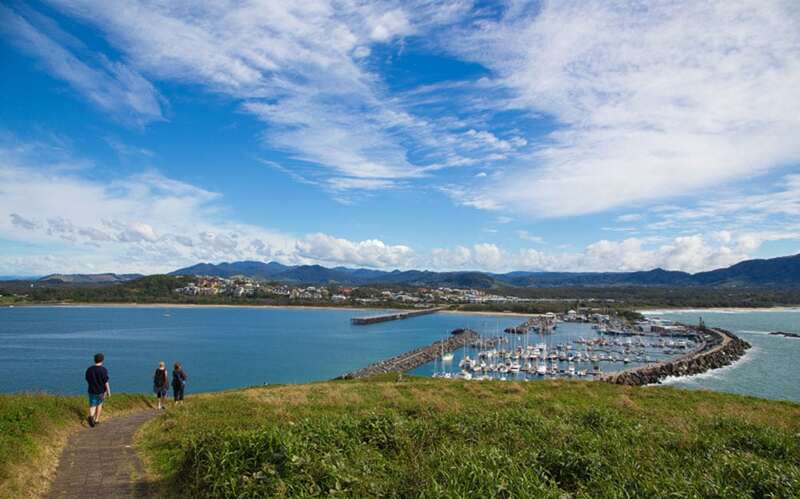 Coffs Harbour is on the northern NSW coast 530 km north of Sydney and 400 km south of Brisbane. See map opposite. 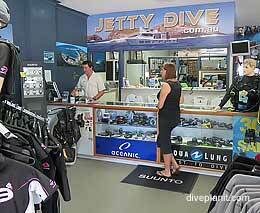 There are three operators servicing the South Solitaries, Banana Coast Divers based in Coffs, Quest Dive, based in Woolgoolga, about 25 km north of Coffs, and Jetty Dive based very close to the harbour in Coffs. 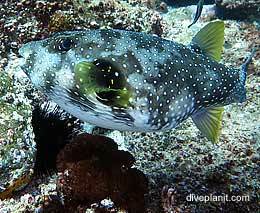 Jetty Dive is the largest outfit, with a large store and 5 Star PADI diver centre. 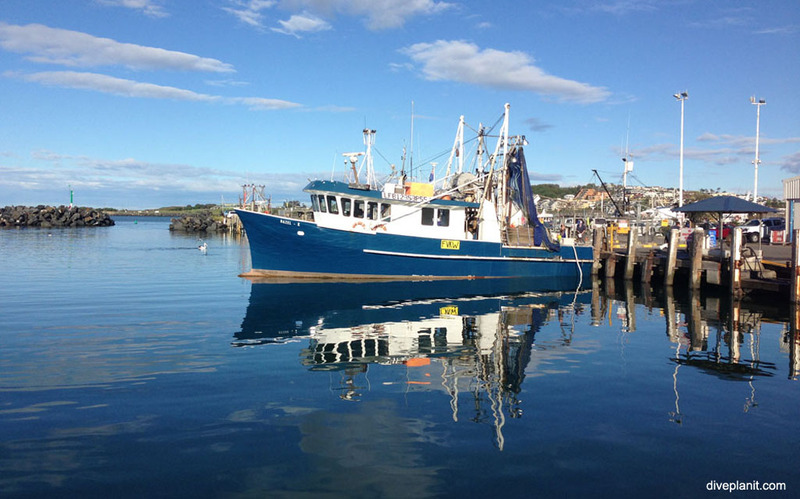 They have a large, stable boat which is also used for whale watching. 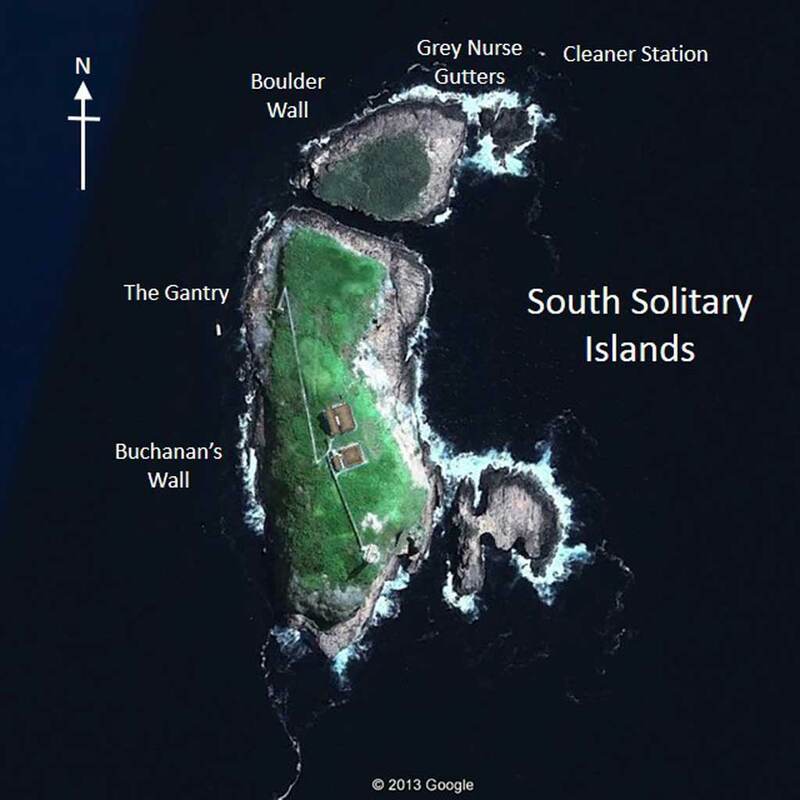 Though the North Solitaries and Pimpernel Rock are accessible from Coffs, the main focus is the South Solitary Islands, which is a 30 minute boat ride from the harbour. A single chunk of rock, which appears as two main islands and some rocks on the north end and eastern side. The main dive sites are shown below, and if your timing is right, you can get a drift dive from Cleaner station right round to Buchanan’s Wall. There are mooring buoys along the west side, which helps with underwater navigation, and dealing with the fact that not all divers consume air at the same rate. You can watch video, and read more about the sites from the links below. 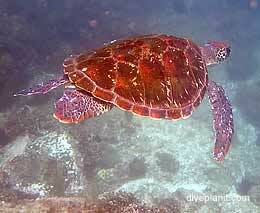 There is plenty to choose from in Coffs, according you your personal requirements. 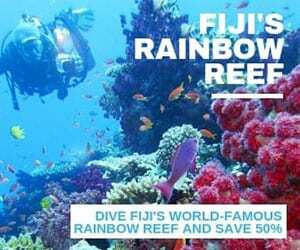 The Novotel Pacific Bay Resort, a few hundred metres past the Big Banana, is centrally located and a great choice for families, with a wide range of activities available for the kids while you go diving! Breakfree Aanuka Beach Resort, also popular with families, is a sprawling resort with two swimming pools and a range of accommodation types from studio apartments to 3-bedroom villas. Stayz offers a useful map view so you can find accommodation near to the dive operator if that’s important. Again, plenty of choice and I’m sure you have your own preferred method of finding (and validating) appropriate establishments for main meals. Worthy of note is “Jetty Strip” – the eastern end of Harbour Drive as it turns into Orlando St, between the Pier Hotel and the Jetty Dive shop. 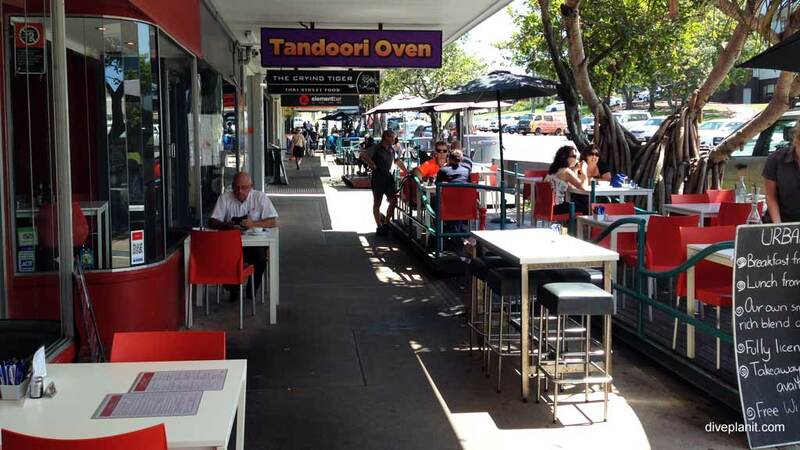 The “Strip” has a variety of café/restaurants serving everything from a sandwich to Asian and modern Australia cuisine. Very convenient if you’ve just come from the harbour – with free parking on the north side of Harbour Drive. On the Jetty side there’s fish and chips and the rather more upmarket Latitude 30 if you feel like splashing out. 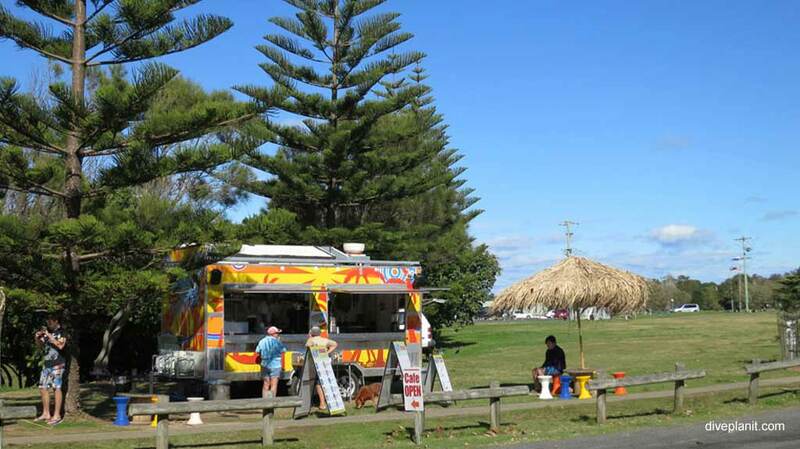 The nearby Yacht Club also puts on a fine spread at YKnot Bistro and on weekends look out for the bright yellow food truck for the best burgers in town. 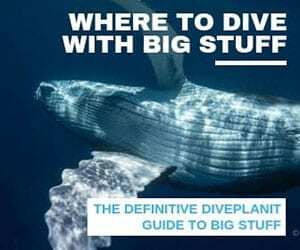 Obviously from the perspective of schlepping dive gear around, a car is the most convenient way to get around Coffs, but if you came on the train, or flew in, there are three bus service operators that provide an alternative to taxis. Also some operators provide transport; certainly check-in with them in advance. Coffs has long been the family fun centre of the mid-north coast and is probably best known for the Big Banana and Dolphin Marine Magic (formerly the Pet Porpoise Pool). Other water-related activities include kayak, canoe or stand-up-paddleboard, all available at Mangrove Jack’s Café, where you can spend hours paddling your way across calm waters surrounded by nature and local wildlife. 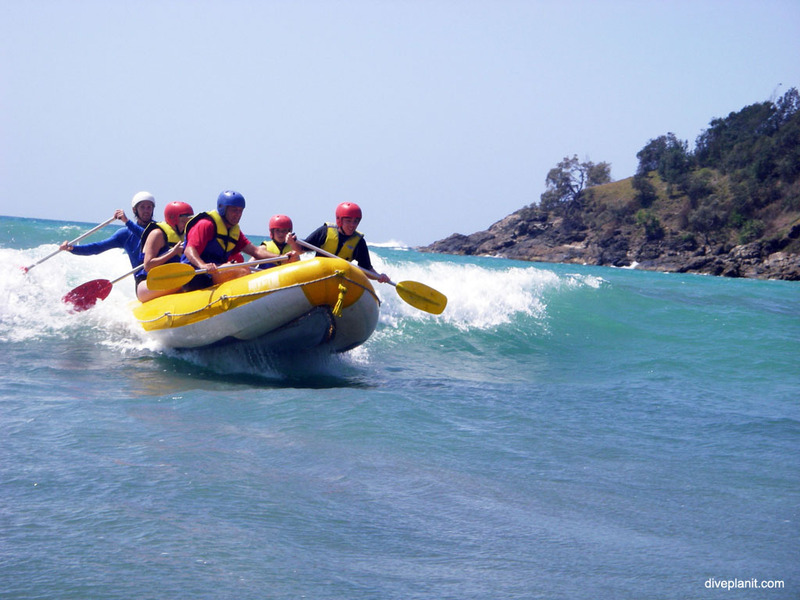 For more of an adrenaline rush, you could try sea kayaking, white water rafting or surf rafting with Liquid Assets. The Solitary Islands Coastal Walk is a 60km walk that takes you along a magnificent stretch of coastline. The whole walk tales 4 days but if you’re not up for that you can easily take in a small part of it in an afternoon – perhaps from Muttonbird Island to Diggers Beach. It’s quite common to see dolphins frolicking in the surf along the way. Divers trying to infect the rest of the family with their aquatic interests should include the Solitary Islands Aquarium at the National Marine Science Centre on their itinerary. Check opening hours – it’s usually open weekends and school holidays. 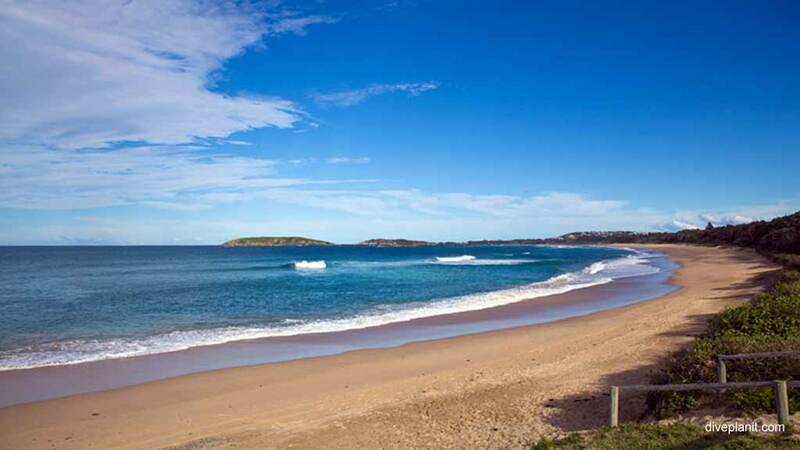 As well as great surfing beaches, Coffs also affords great views from Muttonbird Island Nature Reserve, Coffs Coast Regional Park, and a tranquil retreat in the North Coast Regional Botanic Garden. Between late May and early November, thousands of humpback whales migrate along the east coast to breed in warmer waters. 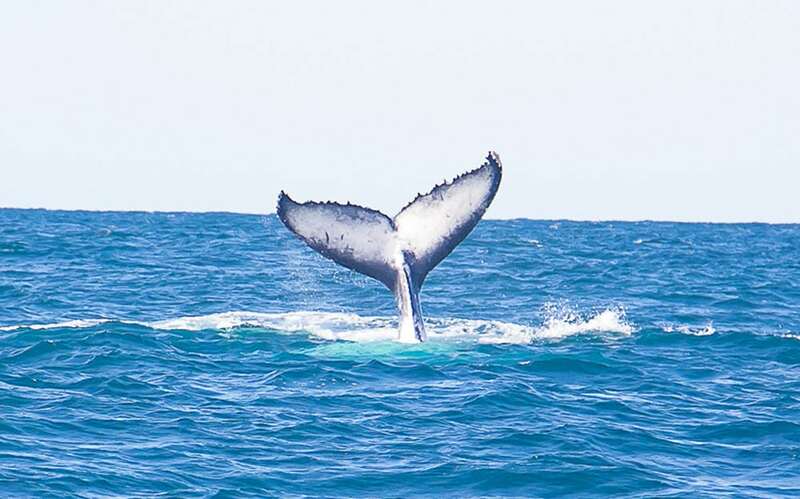 Coffs is an ideal base for whale and dolphin watching and has two operators taking boats out regularly during the season. Also worth a mention is Coffs Harbour Butterfly House where you can stroll amongst hundreds of live Australian butterflies or get lost inside the giant outdoor maze. If you thought ‘metamorphosis’ was just a novel by Franz Kafka, think again – you will be surprised how interesting the lifecycle of a butterfly is. 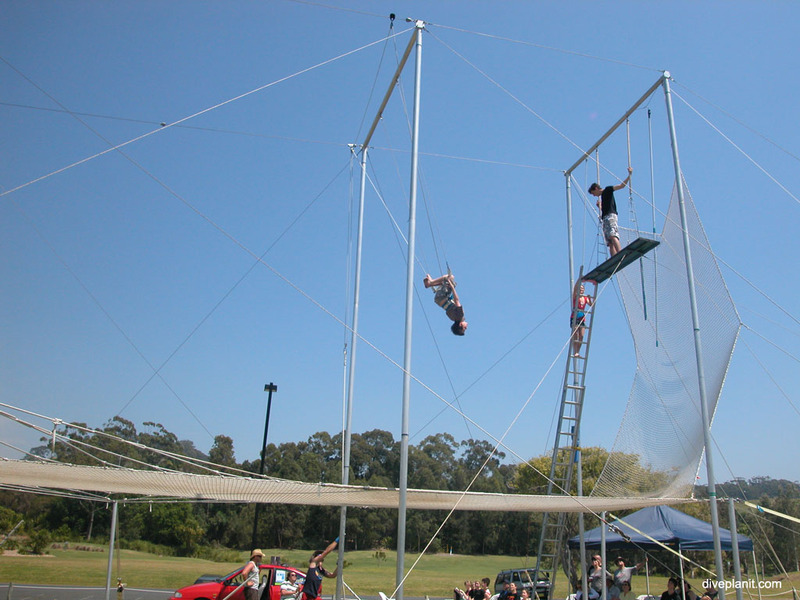 Also worthy of a mention is the Novotel Pacific Bay Resort, who operate a circus school for kids during school holidays and year-round they offer Segway tours of their sprawling property and the surrounding bushland. Probably the best place to dig deep on information about Coffs is the Coffs Coast website – a great resource not just about Coffs Harbour, but about the whole region. Trains: Countrylink runs two rail services daily from Sydney and Brisbane to Coffs Harbour. Coach: Greyhound and Premier Coaches provide services from Sydney and Brisbane to Coffs Harbour. Airlines: QantasLink, Virgin and Tiger all fly regularly to Coffs. Coffs Harbour Regional Airport has live flight arrival and departure times from its website. Driving: Coffs Harbour is on the Pacific Highway 530 km north of Sydney (about 6 ¼ hours) and 400 km south of Brisbane (about 4 ½ hours). 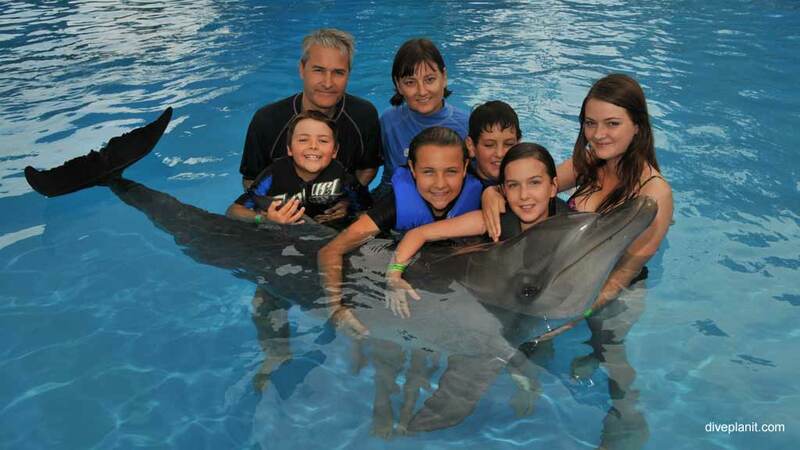 Bring the family and come for a week. 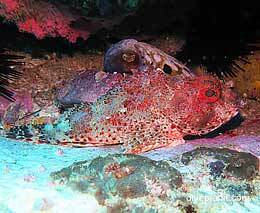 There’s plenty for them to do while you slink off for a couple of morning dives.